I first came across The Voorman Problem when I read David Mitchell’s 2001 novel, Number9Dream. It’s a short story, an Easter egg, hidden inside the larger story. In my copy of the book it can be found between pages 28 to 36. 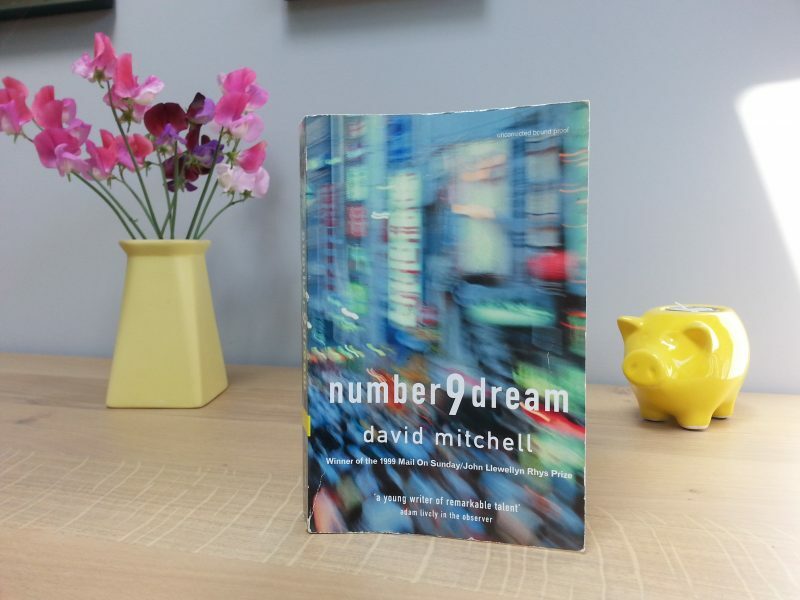 Set in Tokyo, Number9Dream follows the story of Eiji Miyake, a young Japanese man searching for his father. In one scene, he has tracked him to a cinema where The Voorman Problem is being screened. In 2012, film makers Mark Gill and Baldwin Li, decided to make the film a reality, scripted the idea and created a 12 minute film based on the David Mitchell’s story. Starring Martin Freeman and Tom Hollander the film went on to critical acclaim and was nominated for: the best live action short film at the 2014 Academy Awards. The Story/film has sinister overtones and a tentative grasp on reality. Supporters of Brexit could enjoy reading/watching this. Until recently, someone had downloaded the film onto YouTube, however, this has now been removed due to copyright infringement. There are still trailers and additional information about The Voorman Problem, available on YouTube. If you do get the chance to watch it in full, it’s worth a view, if nothing more then to see how a short story can be converted into a superb, little film. Hopefully, Voorman’s last line, in the film, will not turn out to become prophetic! A posey, a pig and a paperback book. Anglesey – Day Two – NCR5, Telford’s bridge, seaside resorts, caravan parks, a golf course, sand dunes and rumours of a ghost.